Know a toddler who’s transport mad? Welcome to the club. 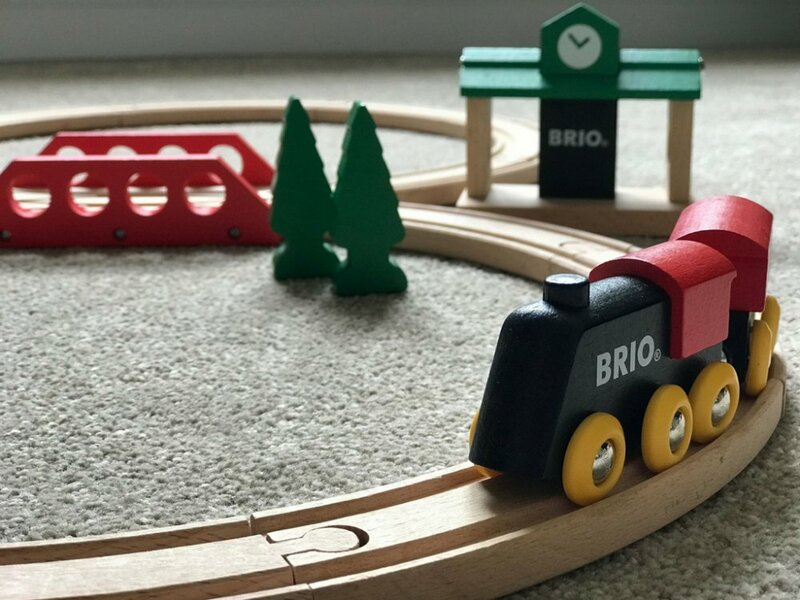 Whether it’s trains, tractors or trucks, if it’s got wheels, it’s a winner in this household. Which is why I’ve collected together some of the biggest hits in our toy collection in order to give you some shopping inspiration. 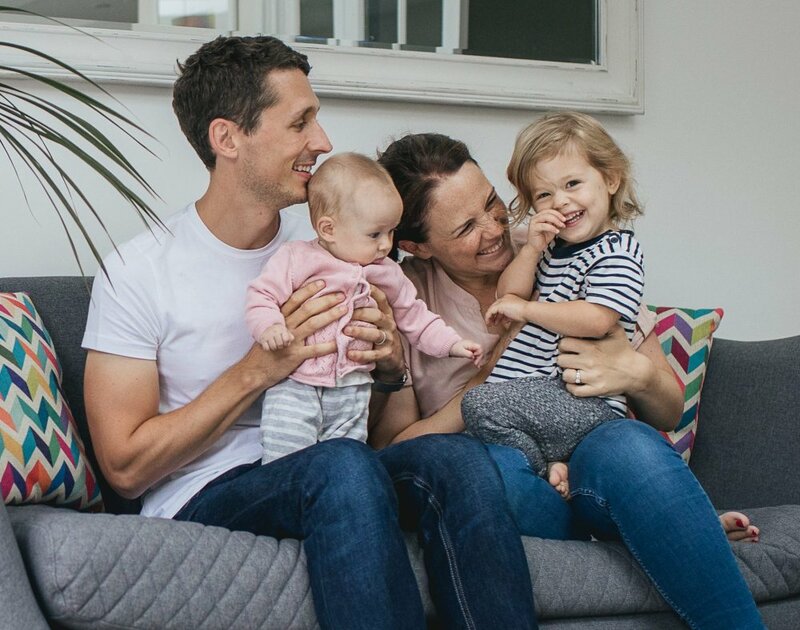 Whether it’s for a gift or just a new toy around home, here’s a selection of some of our transport mad toddler’s favourites with something to suit every budget. 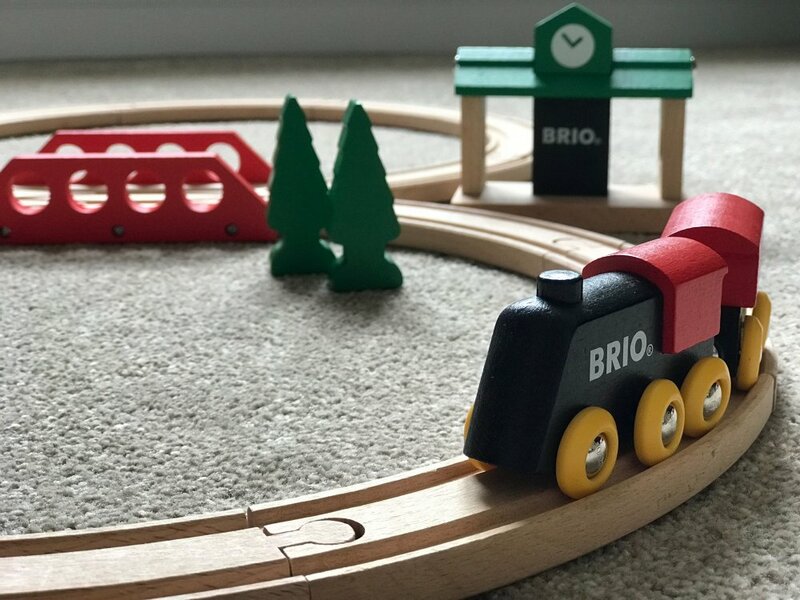 A part of my own childhood, Brio has come a long way since then but still holds the same appeal. It’s wooden, sturdy and can be added to as much or as little as you like. This figure of eight set is a great starter set for any child. It contains track pieces, a train and carriages, a platform and some model trees allowing them to get used to building and joining the pieces, pushing the trains and role playing picking up passengers (or playing crashes, we have to do a lot of that!). 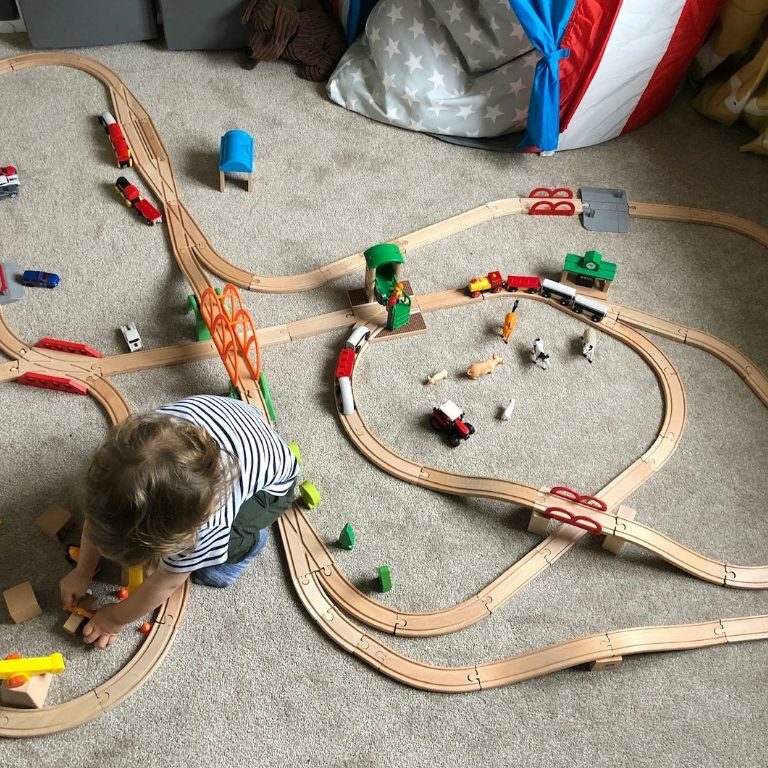 You’re also setting them up for a lifetime of easy gifts as you add more track, trains or little additions over the years. A staple from every childhood, Hot Wheels are still just as popular today as they were way back when. It’s funny how something so simple can continue to be such a hit with little ones but they love them. Their small size means they’re perfect for little hands without being a choking risk. Take them in the car, hide them in the nappy bag or take them out for dinner as a quick and easy distraction method. 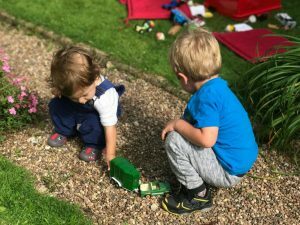 We love parking them end to end or side by side, racing them or talking about all the colours… see, they’re educational too! 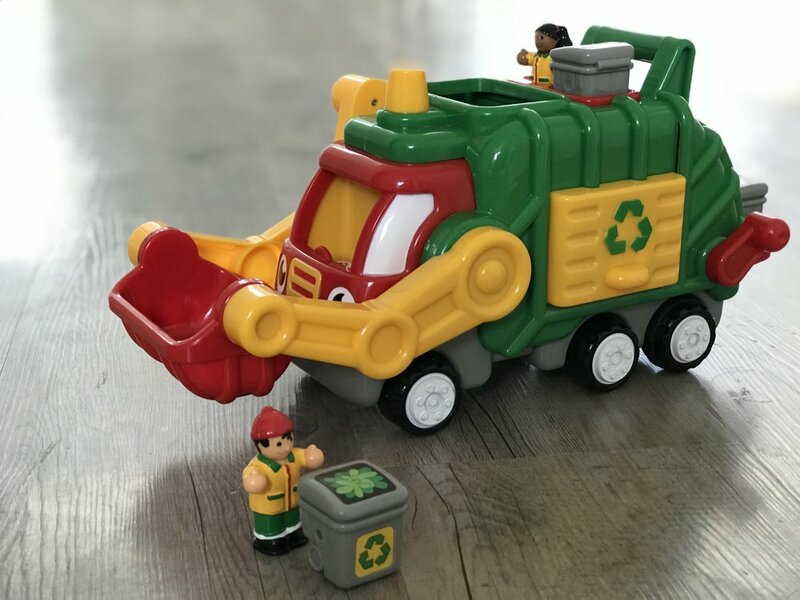 This bin lorry (or garbage truck as our apparently American child calls it) is a huge hit in this household. Put the bins in the front bucket and use the handle to ‘tip’ them into the back, load the bins into the rear lifter and ‘flip’ them in as well. As you push it forward, the conveyor belt inside the rear moves the bins forward allowing you to open the side door and watch them come out. Complete with two people and three bins, this truck makes a realistic noise when pushed and best of all is battery free. Not only that but it’s fairly indestructible, trust me, we’ve tried! A pre-balance bike if you like, the ToddleBike2 is also a firm favourite and has been for over a year now. 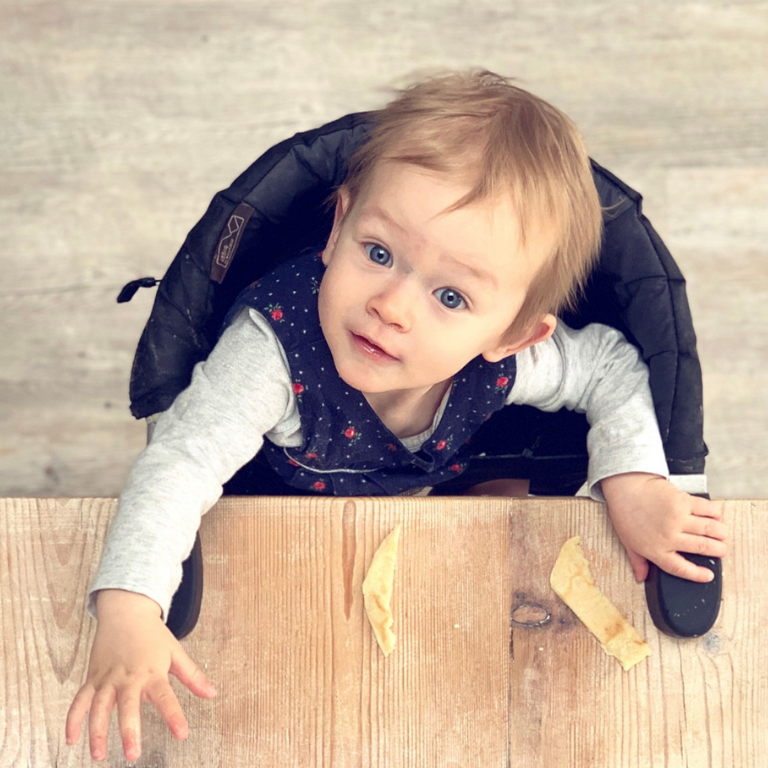 The ToddleBike2 comes in a variety of colours and allows little ones to practice their balance and motor skills whilst providing them with enough stability and support so that they don’t constantly fall over! You can read more about it in our full review but since then it’s only increased in popularity as he’s learnt how to push off properly. Incredibly light, it’s also not too awkward to carry when they inevitably give up on riding it ten minutes into the journey. You can’t go wrong with Orchard Toys and these puzzles are no exception for transport mad toddlers. 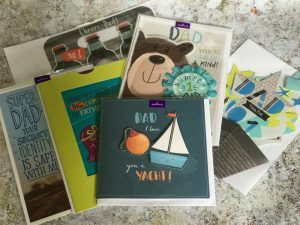 With bright designs and chunky pieces, they capture their interest and are easy to put together. The Big Wheels set consists of four puzzles; two four piece and two eight piece, meaning there’s a good balance between them being able to do it and being stretched. Whilst it suggests it’s for three year olds and over, our two year old loves doing them and only requires a little help on the trickier ones. Also included are some play pieces so that you can act out scenarios afterwards. A big hit! 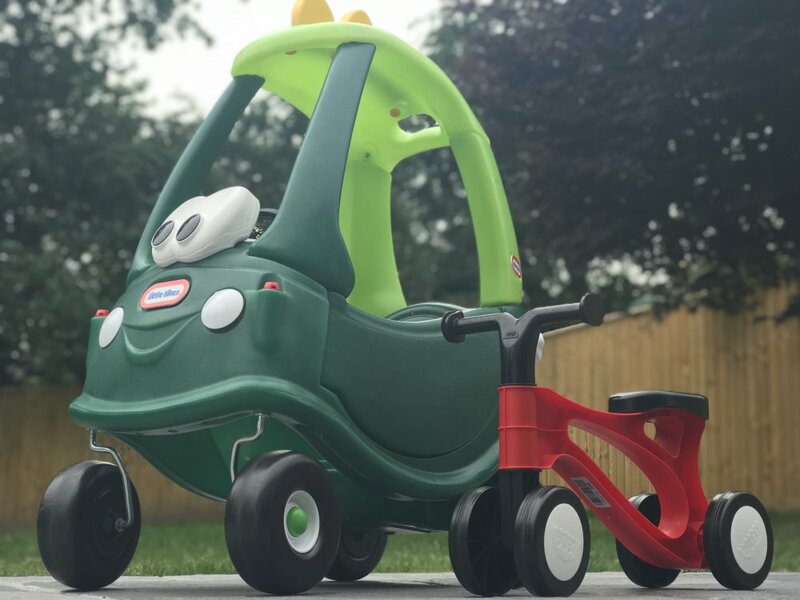 The quintessential toddler toy, a Little Tikes Cosy Coupe can be found adorning most gardens across the country. Available in many different designs, we have a fondness for the Dino Car; it’s just too cute! 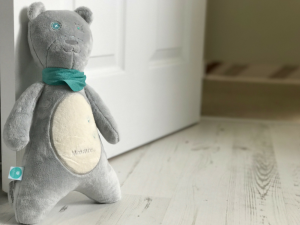 The car comes with a removable foot panel allowing your little one to either propel themselves with it removed or be pushed around safely with it in place. A handle at the back makes parent propulsion that little bit easier as well. 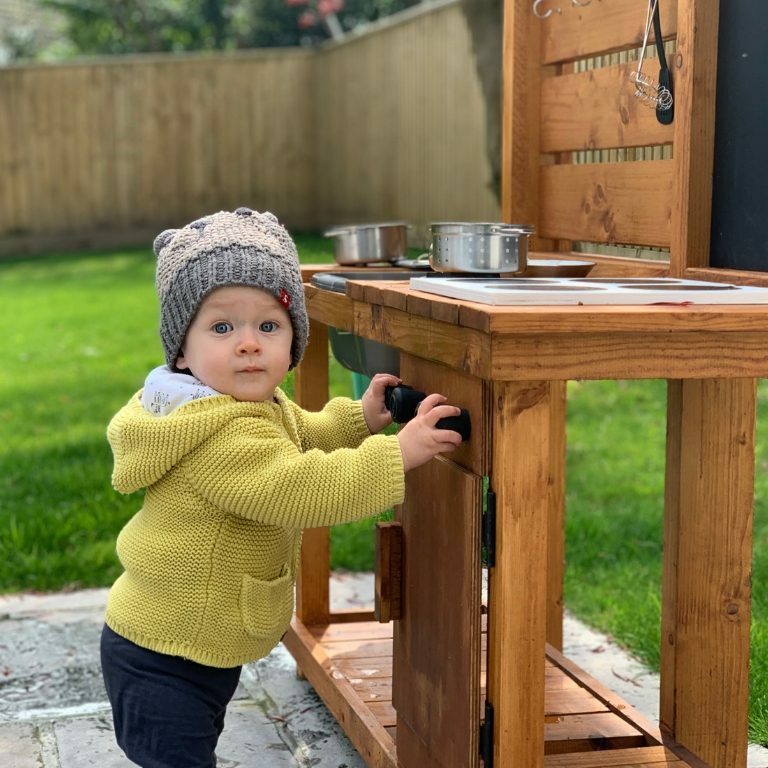 It does require a fair amount of construction to put it together but it’s always the first toy that any visitors gravitate toward and can be found at the centre of play either inside or out. We love ours!